As you walk down your path in life, you may at some point discover that it is turning in a direction that you did not anticipate. For many, discovering a spiritual path comes as a surprise. Navigating that path, especially when you are new and fresh to it, can be a challenge. 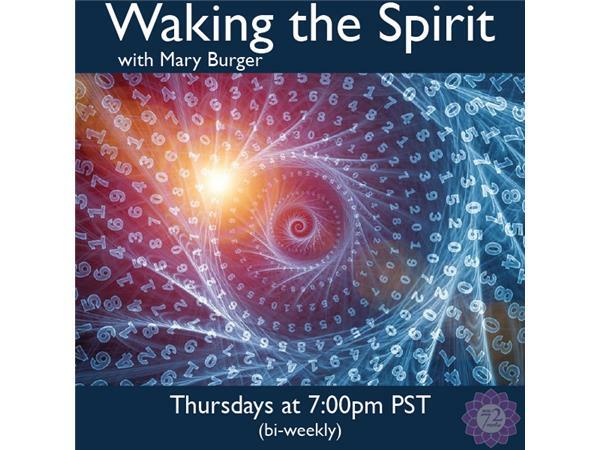 Join Mary Burger as she talks about the direction her path took her, and offers information and insights about resources to help you understand and navigate your own spiritual journey.